"I'm a Web browser junkie, and I usually have at least four different browsers up and running on my Mac, each with multiple tabs open and often two or more windows-full on the go, and in its own dedicated Space (OS X 10.6) for easy access and switching." I like Safari, it works fine for me on my iPad, but I can see the need to try new things. What the author has done is a full rundown on the browsers he has found useful on iOS, as well as why he likes them. Several options, including Diigo and Opera Mini, are some of the same ones I have tried but end up going back to Safari. Not sure why, perhaps because it is comfortable and linked to my OS X bookmarks and it keeps things uncluttered on my screen. 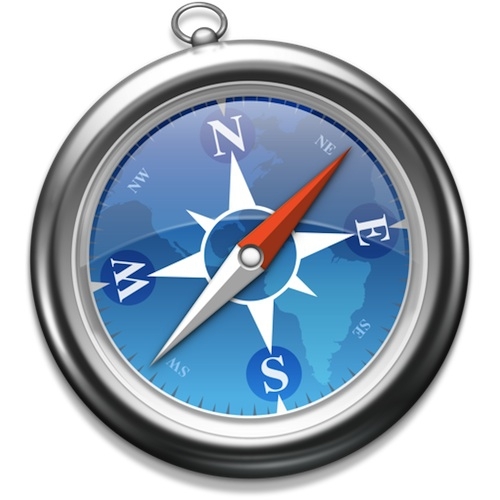 What do you use for your web browsing or do you just stick to the tried and true Safari?